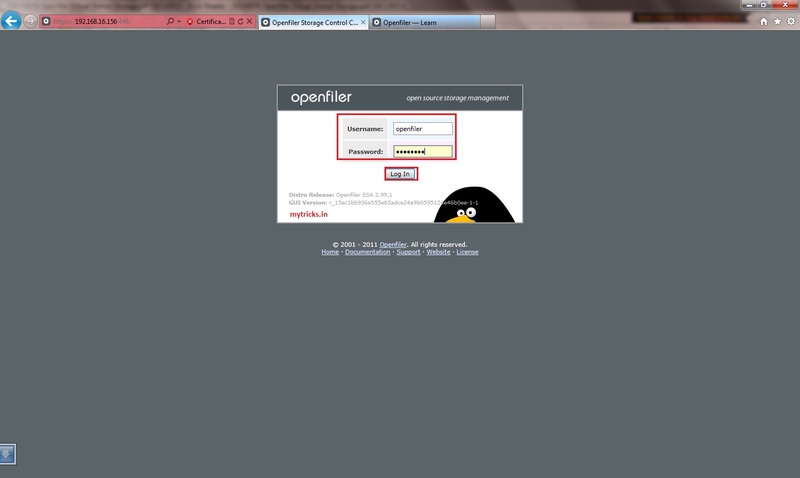 In my last article we learn How to Install Openfiler on a VMware Workstation 7.1. 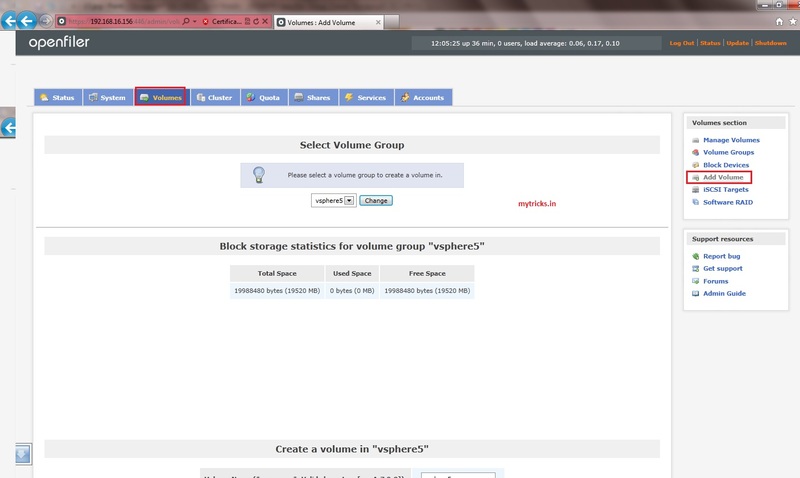 Now we are going to configure shared storage on Openfiler. 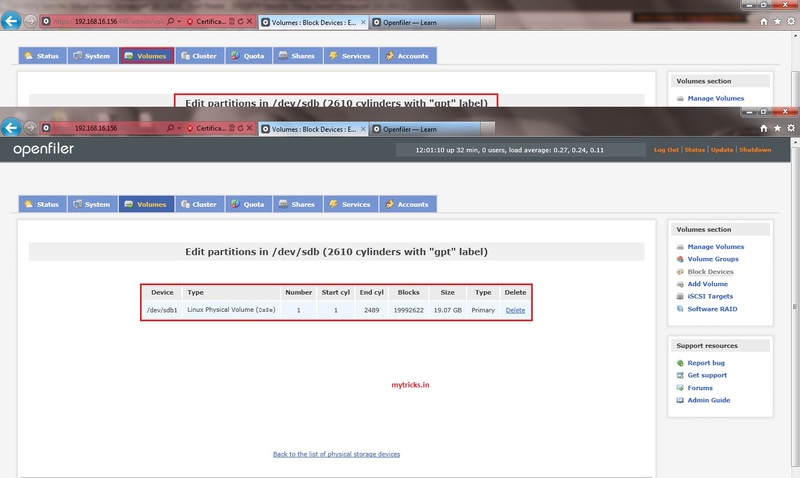 Now we will add an additional disk for our Openfiler installation. 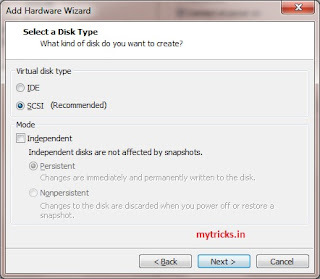 This disk will be used as the shared storage and is the storage that we will present to our ESX server. 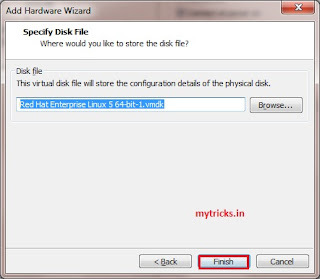 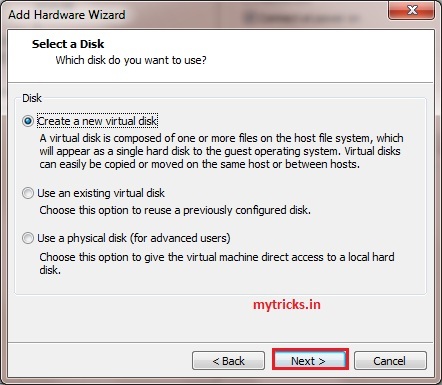 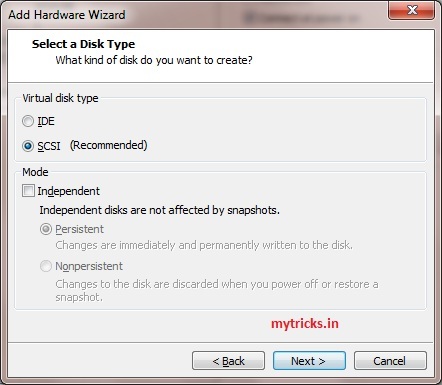 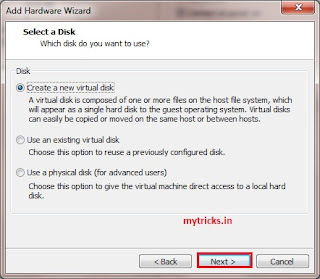 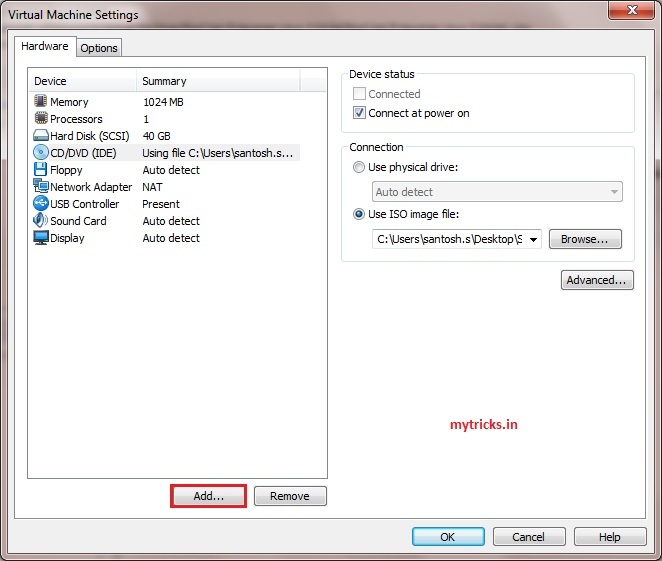 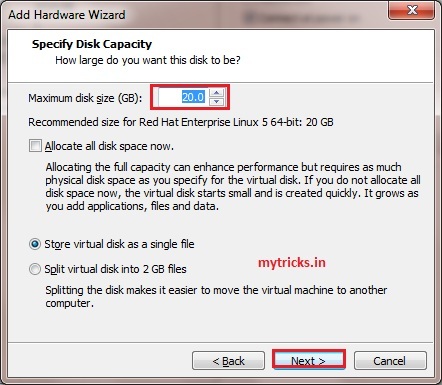 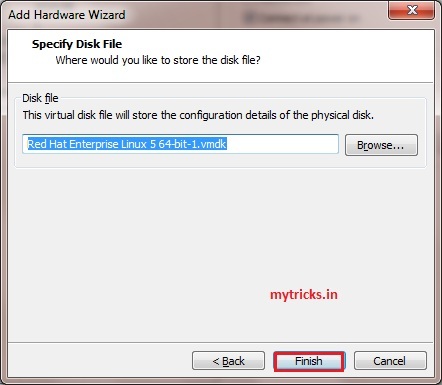 Select the option to Create a new virtual disk then click Next. 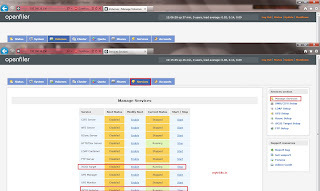 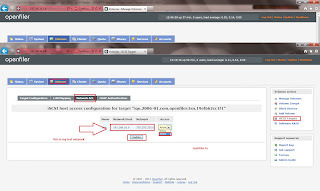 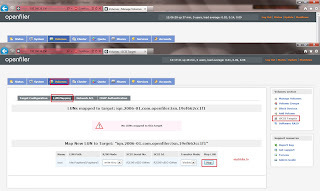 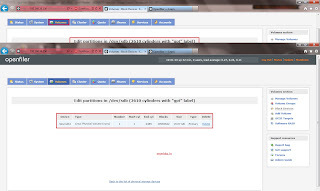 To configure Openfiler open openfiler URL in your web browser. 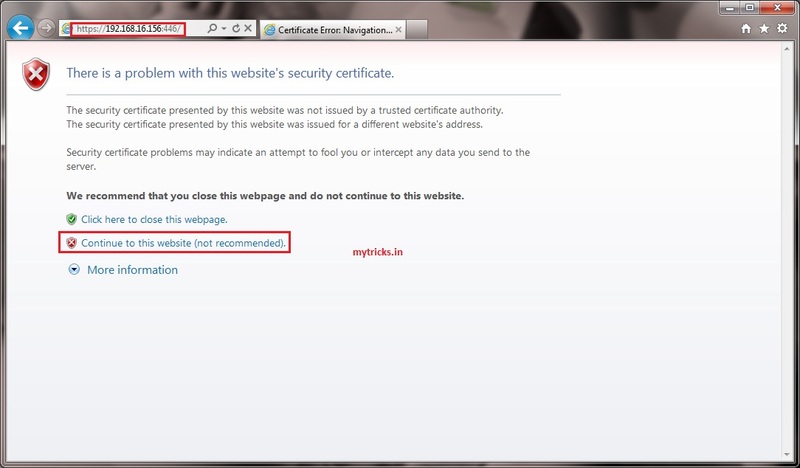 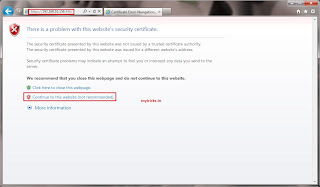 select the option to Continue to this website (not recommended) option. 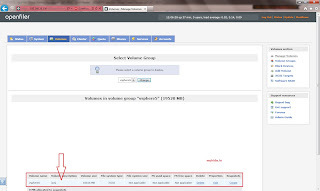 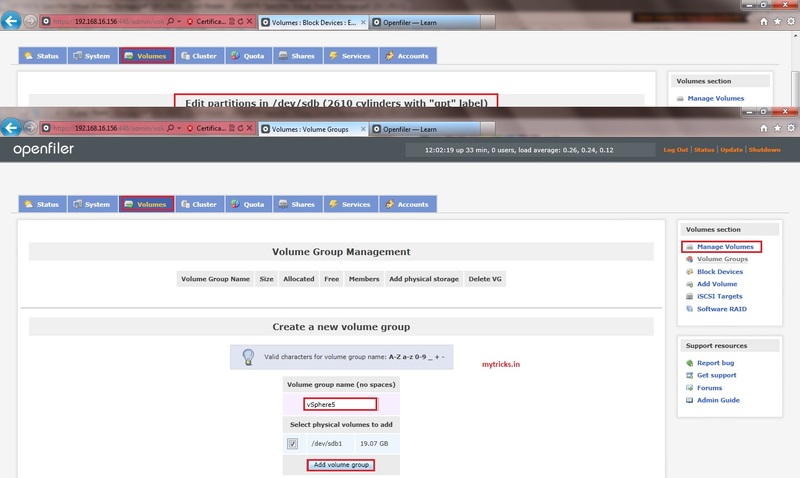 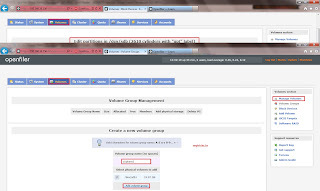 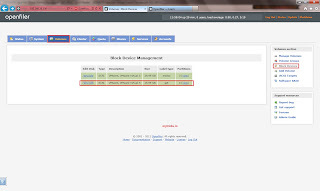 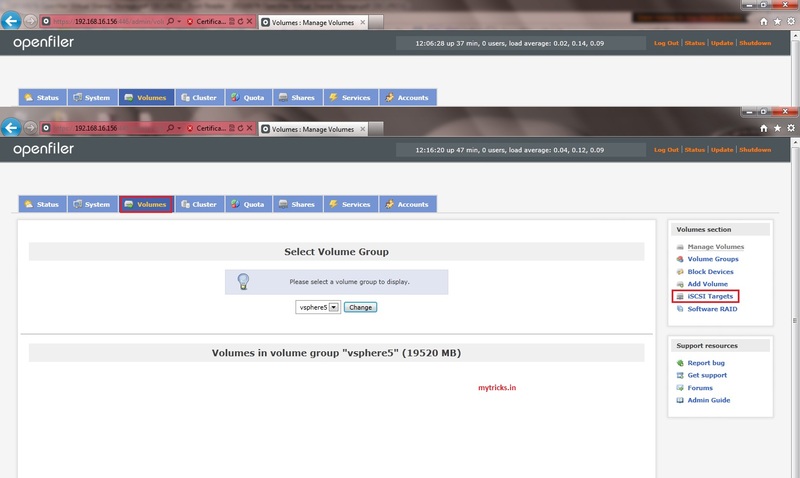 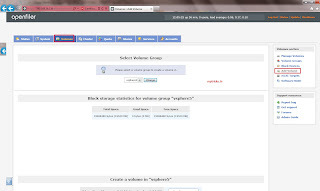 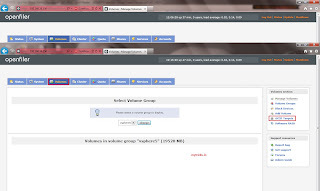 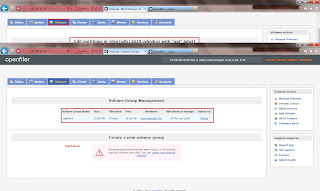 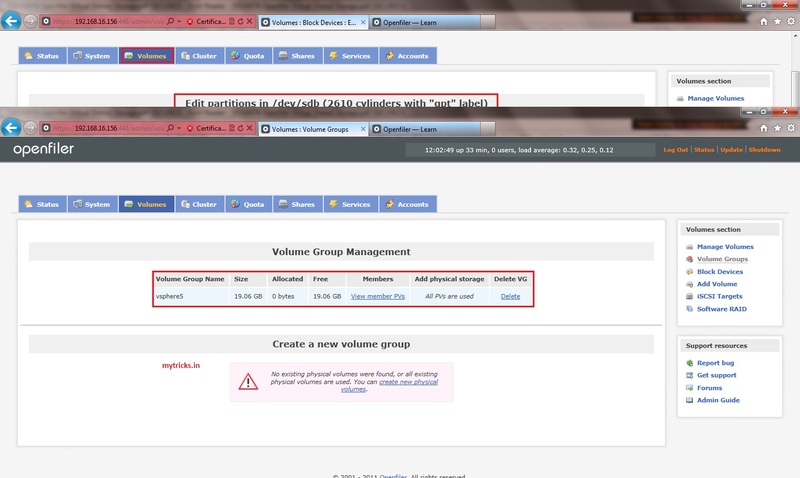 Click on “Volumes” -> “Block Devices” & select hard disk which we added in above steps. This hard disk we are going to as a iSCSI shared storage. 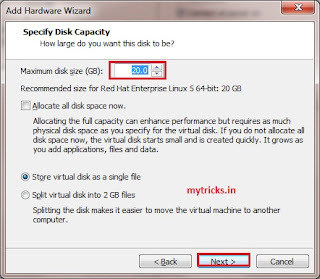 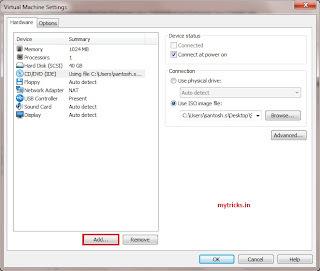 Now new partition will be created as shown below. 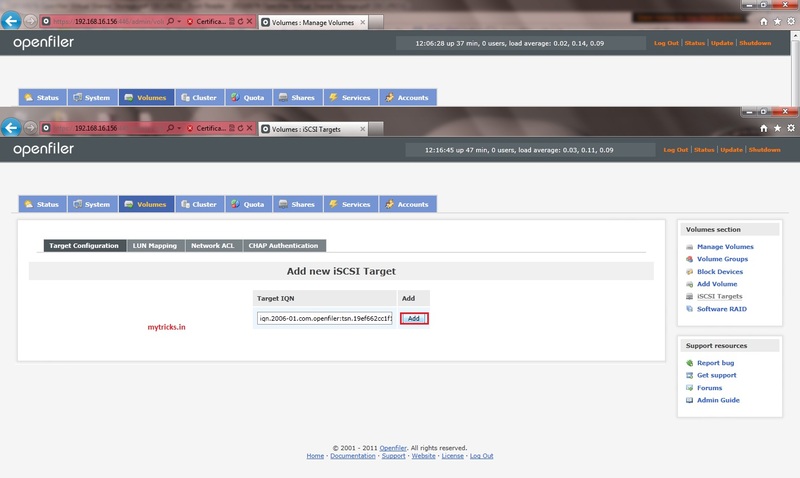 Now its time to “Enable” & “Start” iSCSI Target service. 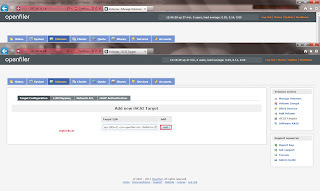 Click on “ADD” to add new iSCSI target. 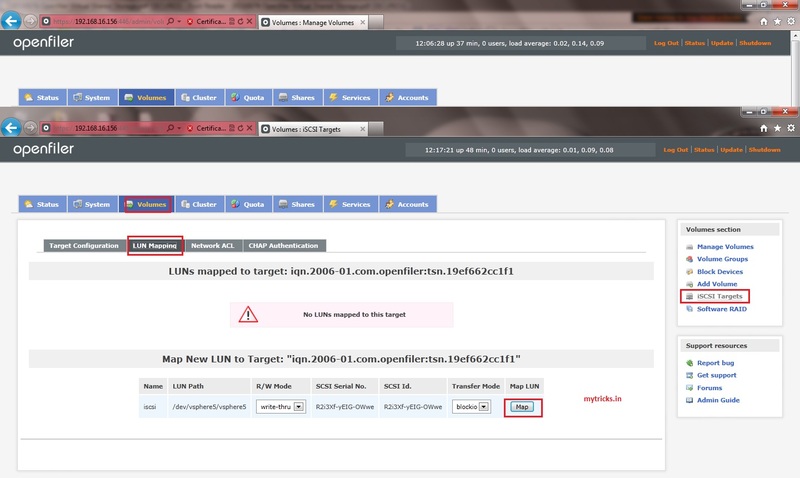 Now click on “LUN Mapping” & click on MAP to map the LUn’s to target. 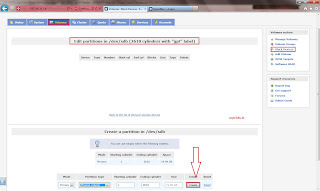 Go to Network ACL & allow your network. 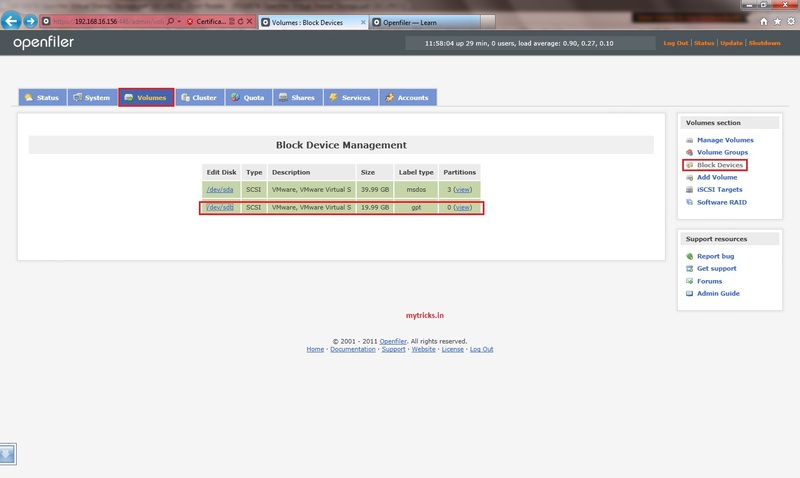 In my case I have allowed my test network.